It’s nice to see R2-D2 and C3PO again, even if it is just a commercial. According to StarWars.com May 4th is International Star Wars Day! All Star Wars fans everywhere can celebrate! What do you exactly do on this day? 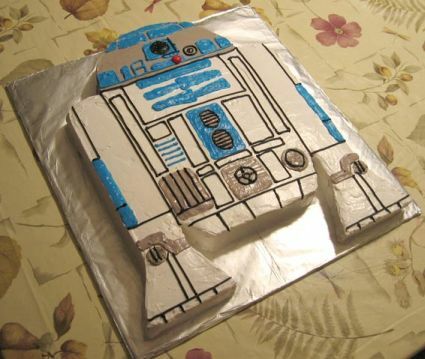 I’m not exactly sure, but I want some R2-D2 cake. Boston, MA – April 6, 2010 – Designer USB flash drive pioneer Mimoco is excited to unveil its newest line of STAR WARS MIMOBOT designer flash drives. Devoted to the film that started it all – STAR WARS: Episode IV A New Hope – the latest series of classic characters immortalized as USB flash drives includes astromech droid extraordinaire R2-D2 and the shooting-impaired Stormtrooper – both back by popular demand from the original STAR WARS MIMOBOT series. Two newcomers also join the 2010 series, including that scavenger of the desert, the Jawa, and the fan selection from the first-ever STAR WARS MIMOBOT Audience Choice poll – Jedi Master Obi-Wan Kenobi. The completely redesigned Stormtrooper Unmasked MIMOBOT features a removable helmet revealing either Luke Skywalker or Han Solo beneath. Just as their “borrowed” uniforms provided perfect cover for the young heroes during the daring Death Star rescue, these Stormtrooper USB flash drives provide up to 16GB of “armored” protection for your digital life. Stormtrooper Unmasked MIMOBOT will be offered as a blind assortment character, with a 50% chance of uncovering either Luke or Han when the MIMOBOT helmet cap is removed. (Here’s a hint: Luke is the one who’s “a little short for a Stormtrooper”). 1) Go see Star Trek again! 3) Write it down in an e-mail to facebook@paramount.com with “STAR TREK Easter Egg Sweepstakes” in the subject line. Wow what a great contest. 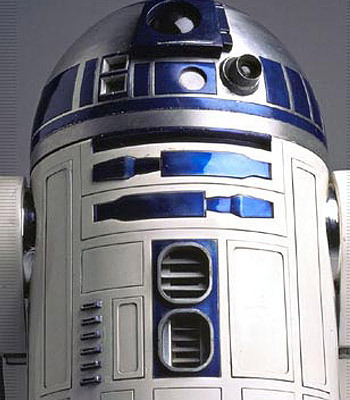 Lets all go see Star Trek 20 more times until we find where R2-D2 is hidden! This can’t possibly be a way to get people to return to the theaters! 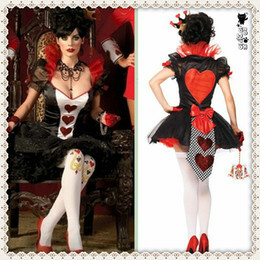 You can read all about this contest on Facebook. This is a great video. YouTube member mwombat took footage from Episode 1, and gave R2 subtitles. Thanks to Dave for the tip!